Spring certainly brings shopping to mind. 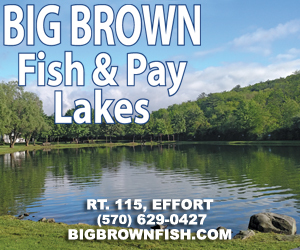 Compelled to tell of the area’s seasonal sells like winter clearance and new arrivals; or outdoor exploration and finding field guide information, finds a list of destinations with spectacular situations. Where better to begin than Starting Gate Action Sports. 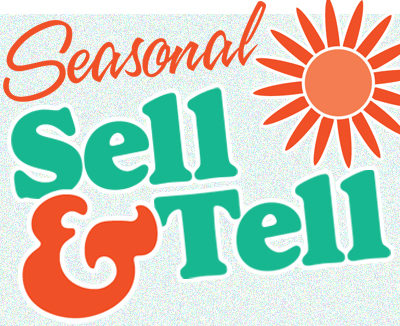 With the start of spring and winter weather winding away, this Bushkill shop is on top of offering snowsport apparel opportunities. Parkas and pants at 40-50% off makes “while supplies last” ignite enthusiasm to get there fast. Add-in select accessories like hats and you’ll be set before next winter’s first snowfall. Warm weather brings expectations for Saturday and Sunday exploration outdoors. 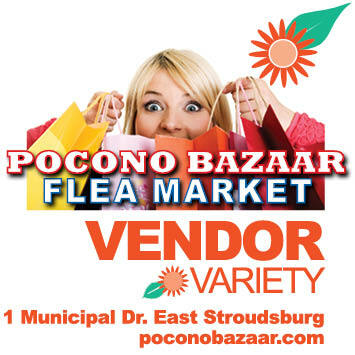 Antiques and collectibles, sports memorabilia, plus crafts put Pocono Bazaar Flea Market vendors in the perfect position to accommodate the mission. 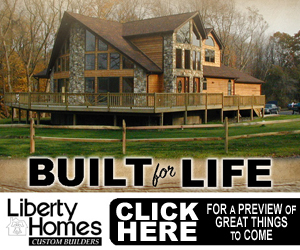 Open 9 a.m. to 5 p.m. each day, a sunny day strolling through in Marshalls Creek adds to the enjoyment of time well spent. 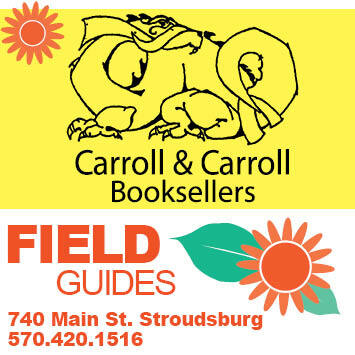 For more than 27 years Carroll & Carroll Booksellers has been providing regional reading resources in Stroudsburg. With hiking and exploring nature, comes inquiry as participants wonder what they see. 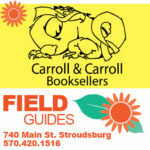 Field guides give an informative perspective on wildlife with details on reptiles, mammals, bugs, wildflowers even mushrooms. Before you go “Take a Hike” consider an educational journey. Stop in Carroll & Carroll and collect a paperback accessory you’ll value infinitely.